New York: Robert O. Ballou, 1932. First Edition. Hardcover. Very Good. 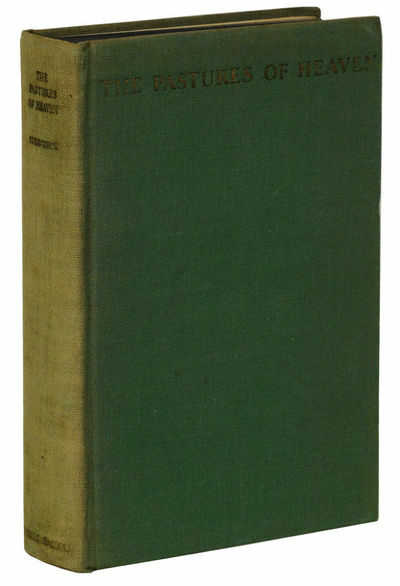 First edition, third issue with Robert Ballou imprint on spine and title page, which is a cancel. Very Good, with spine heavily faded and covers faded along edges, gilt stamping is oxidized. Pages toned. A solid copy, lacking the scarce dust jacket.